Star Wars 9 and Last Jedi shock: Will THIS Luke image and news make fan backlash WORSE? STAR WARS official Luke Skywalker plans and Rian Johnson news might only make the fan backlash worse before Episode IX. 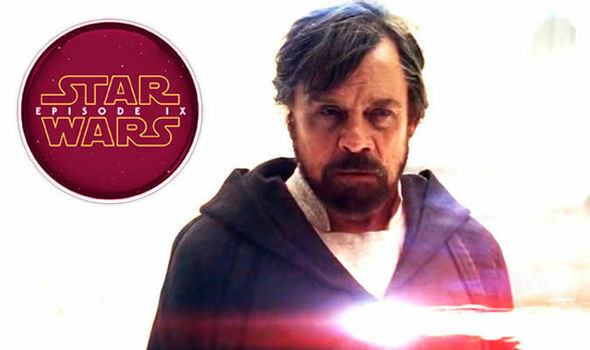 Does this official image prove Mark Hamill was wrong about Luke?